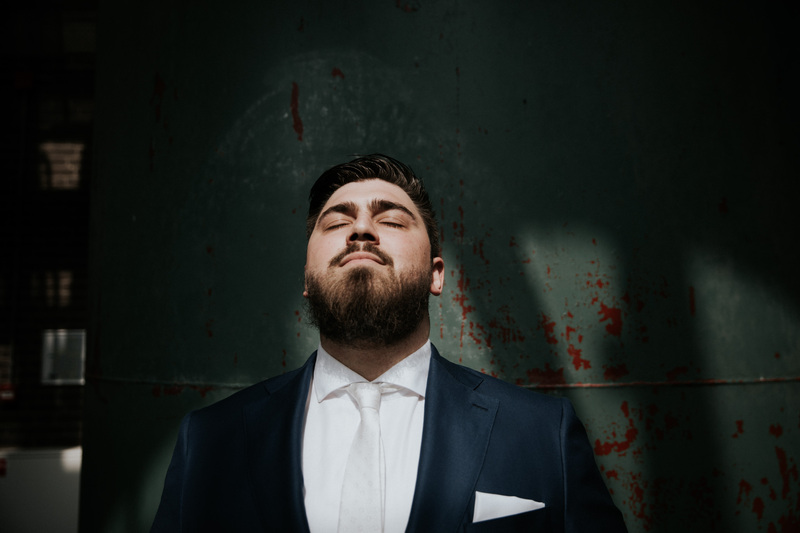 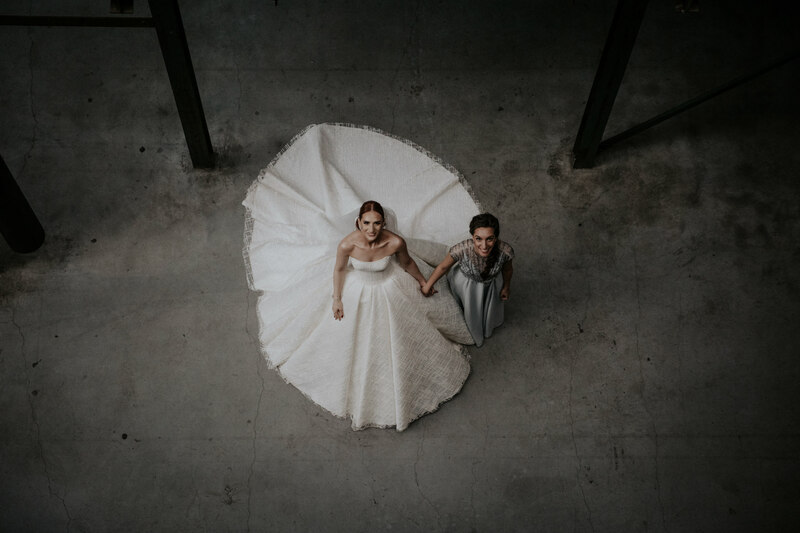 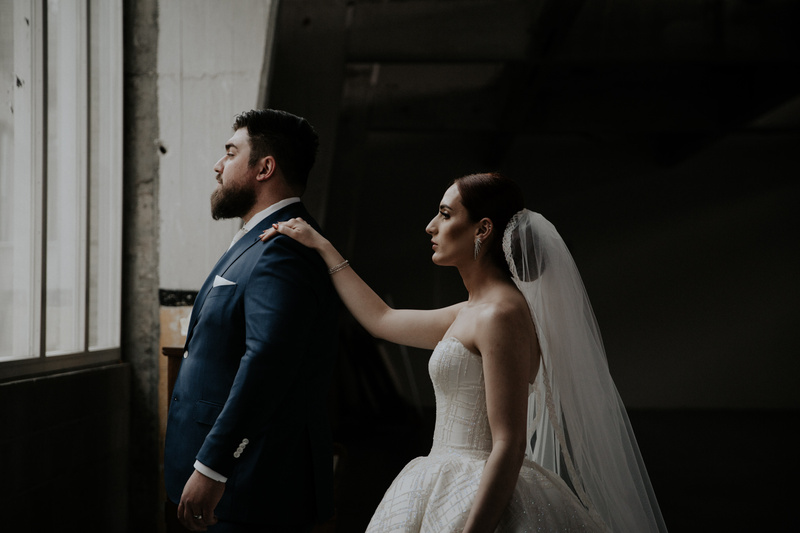 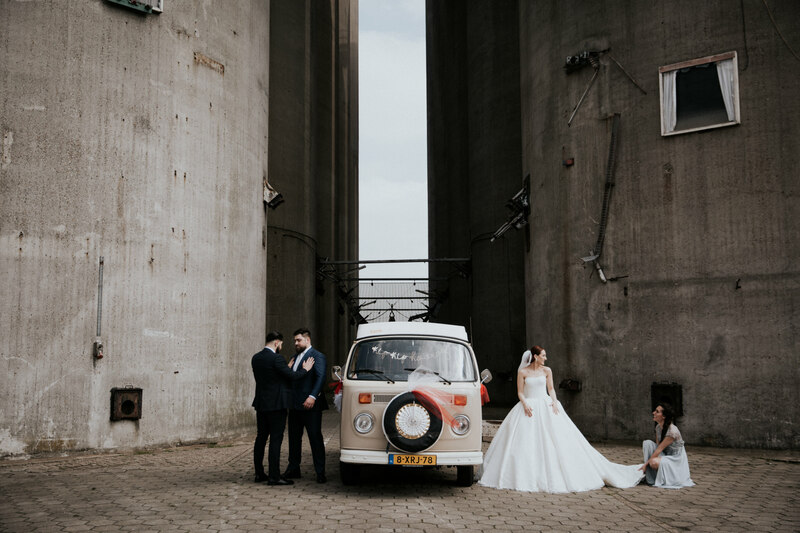 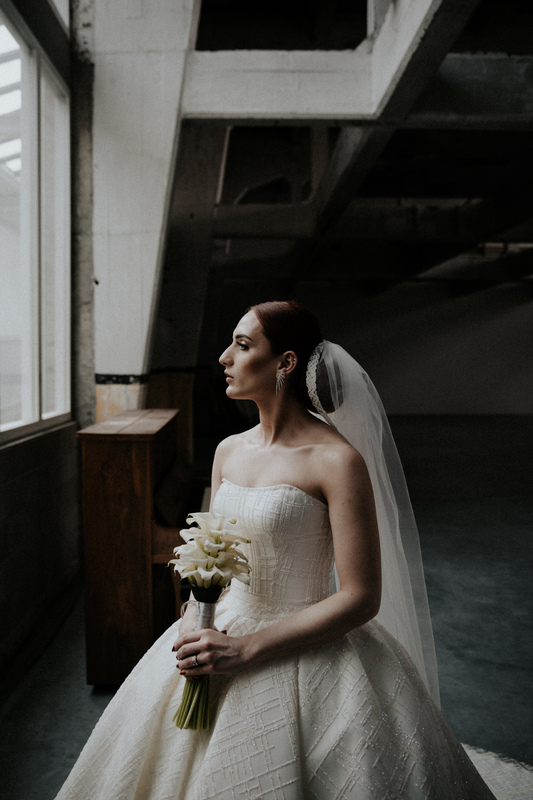 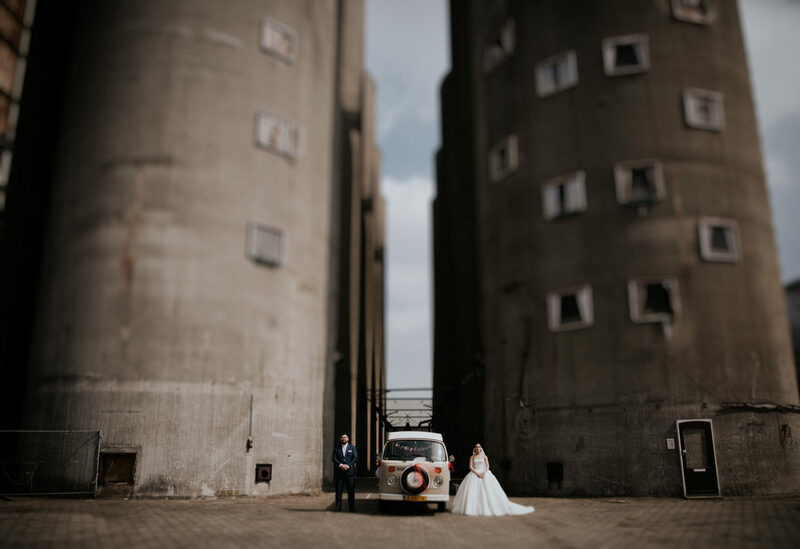 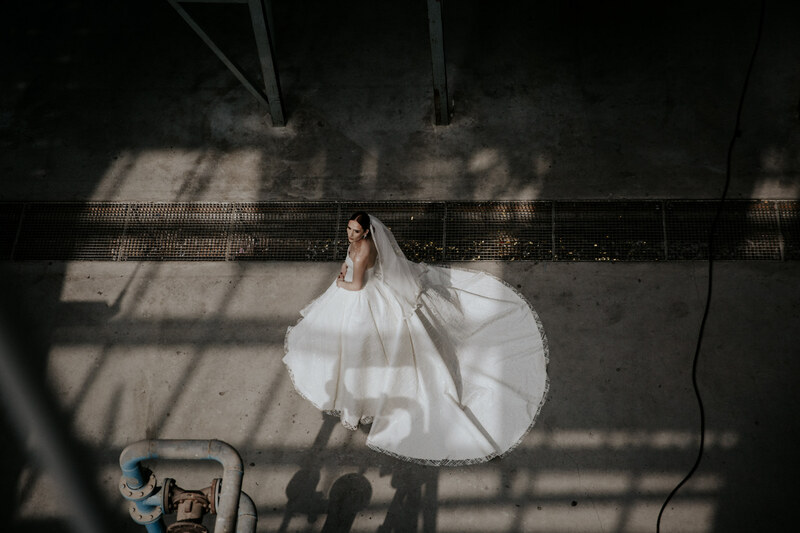 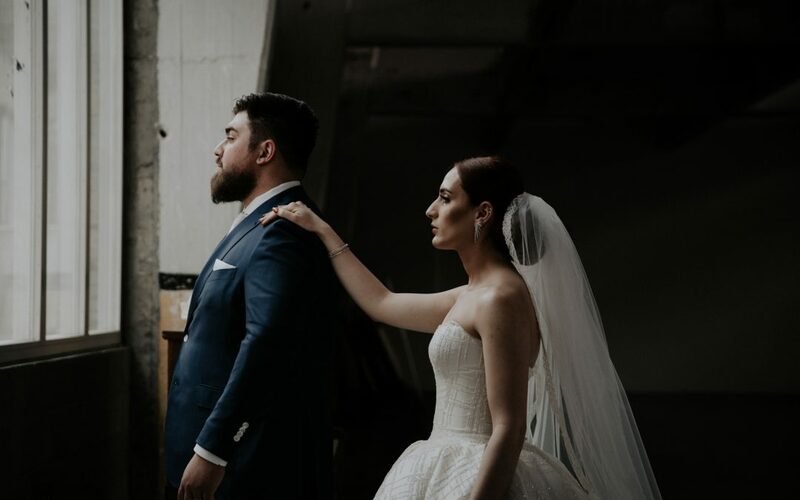 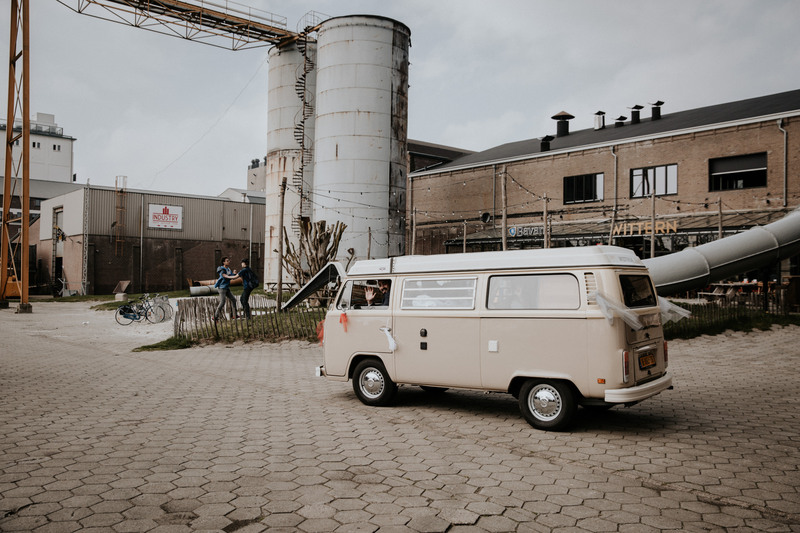 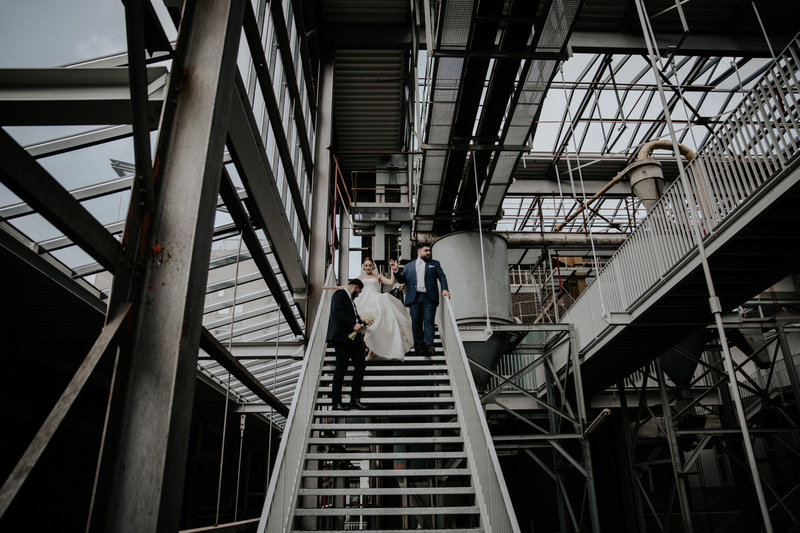 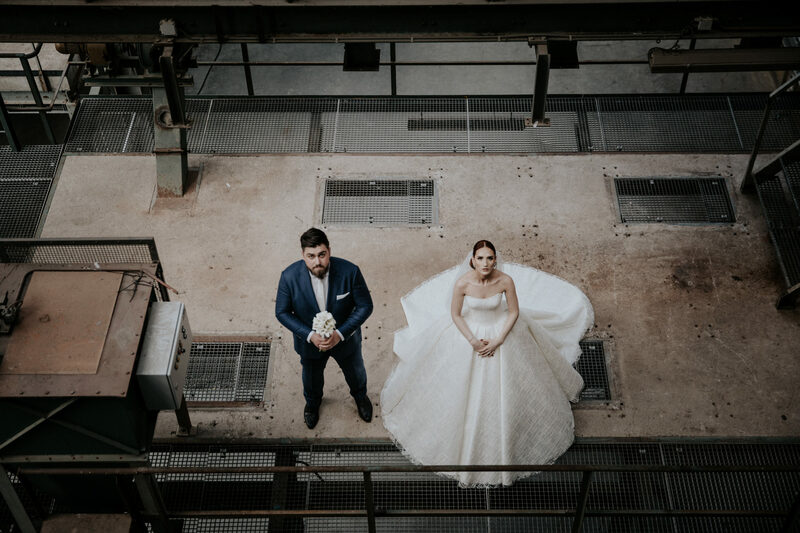 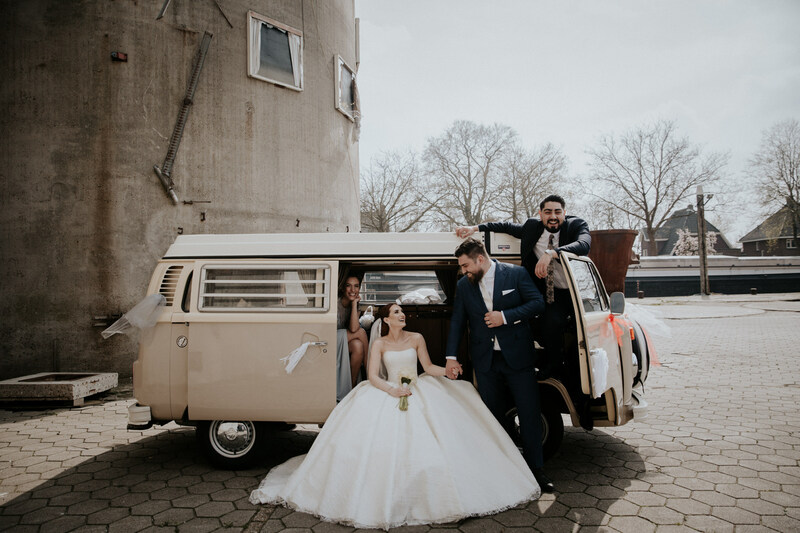 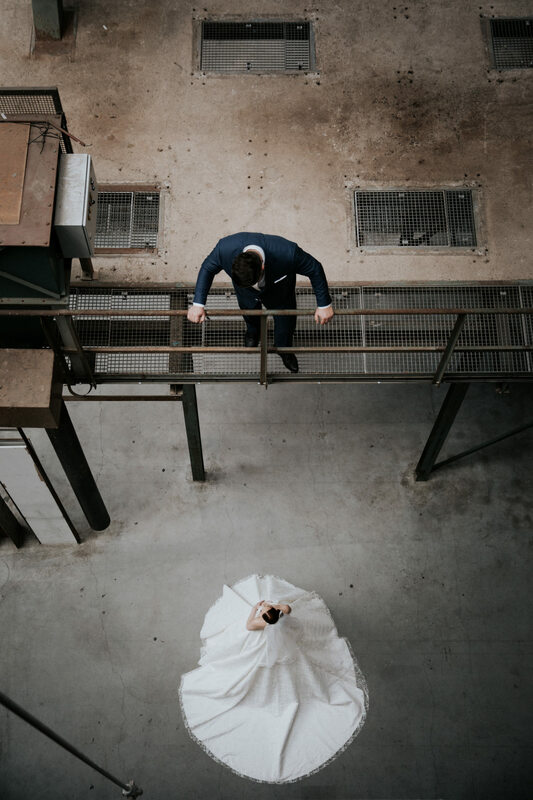 Betül and Baris asked me to do a pre-wedding shoot with them at one of the most beautiful industrial locations in The Netherlands: the SIEMei factory in Veghel. 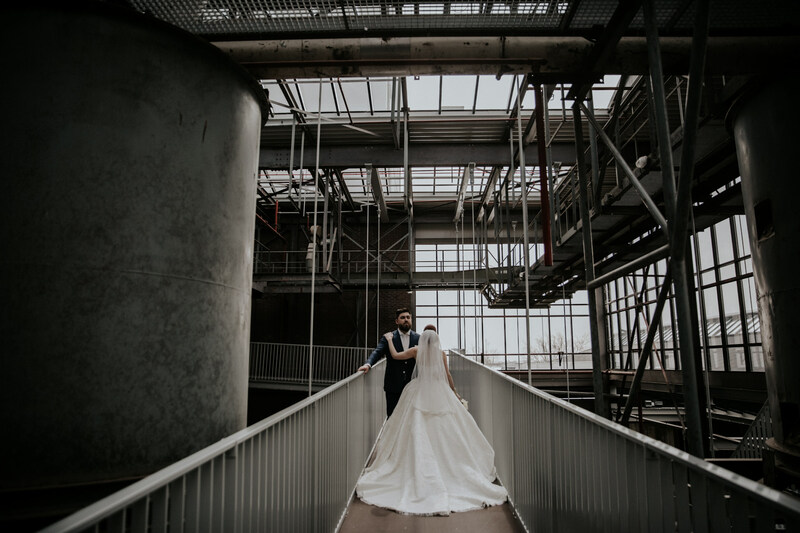 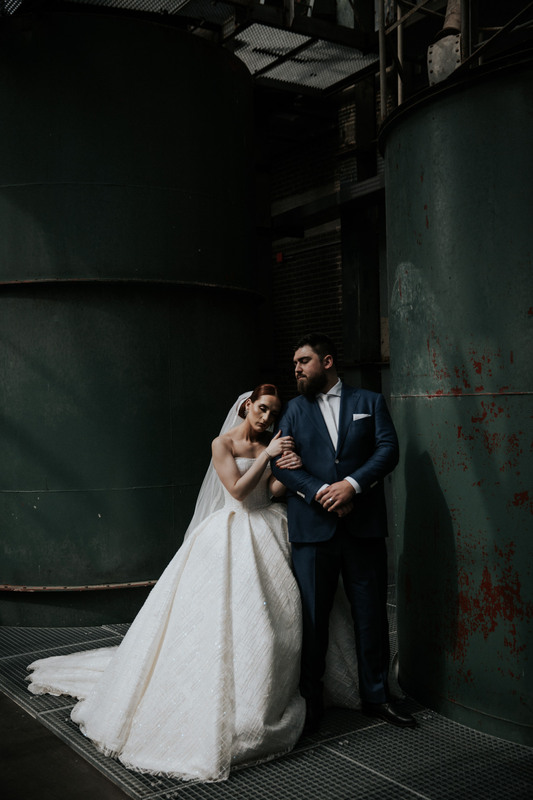 I absolutely love industrial locations as the setting for romantic photo sessions. 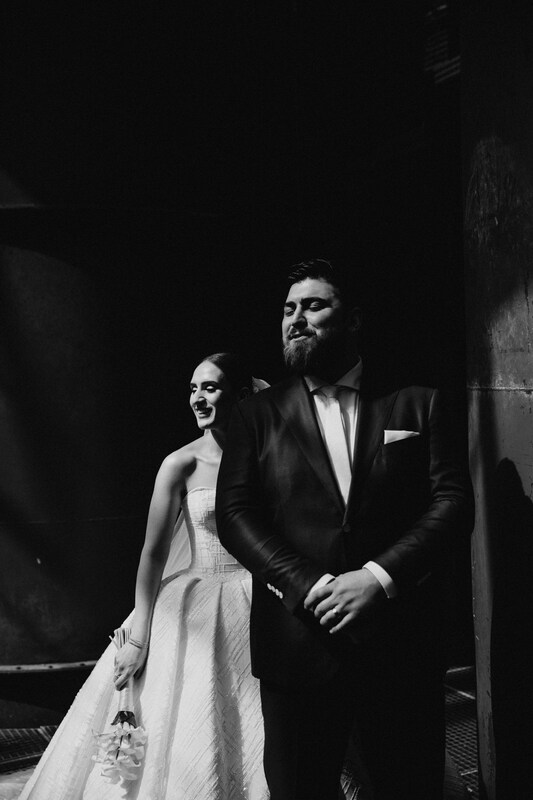 It really adds that bit of raw edge I am after in all my work. 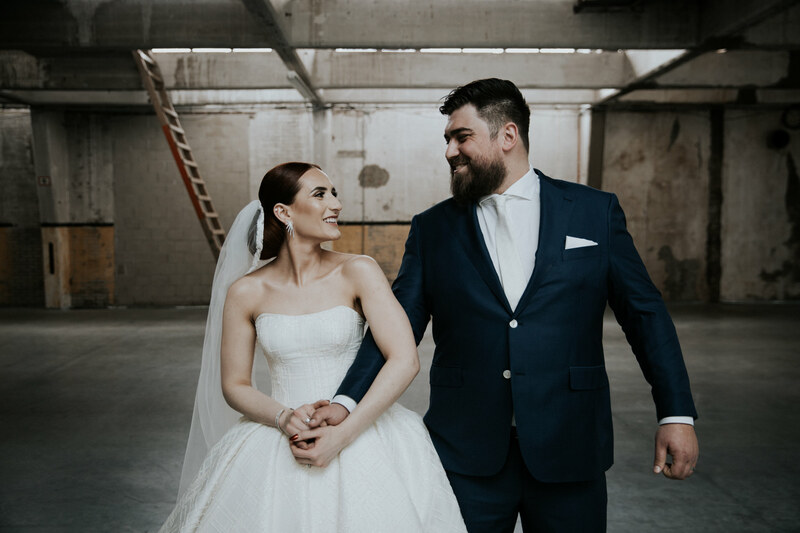 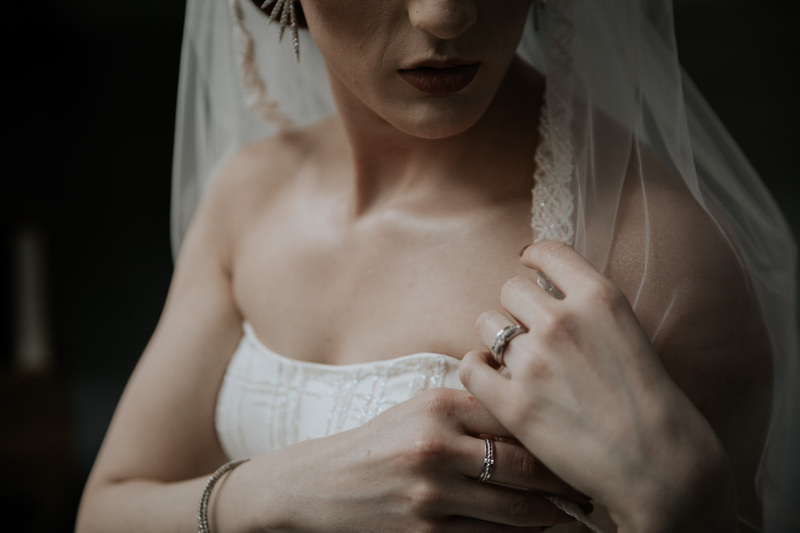 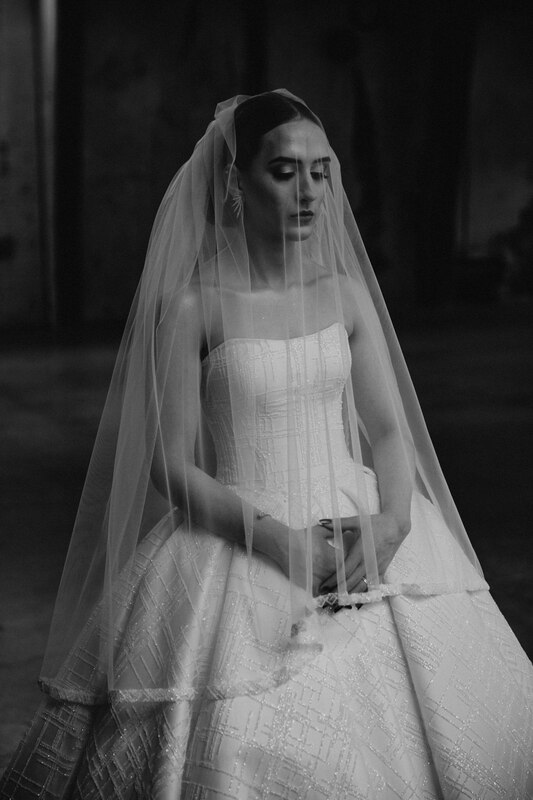 Betül had shown me pictures of her gorgeous wedding dress beforehand, but man, was I blown away when I saw it in real life. 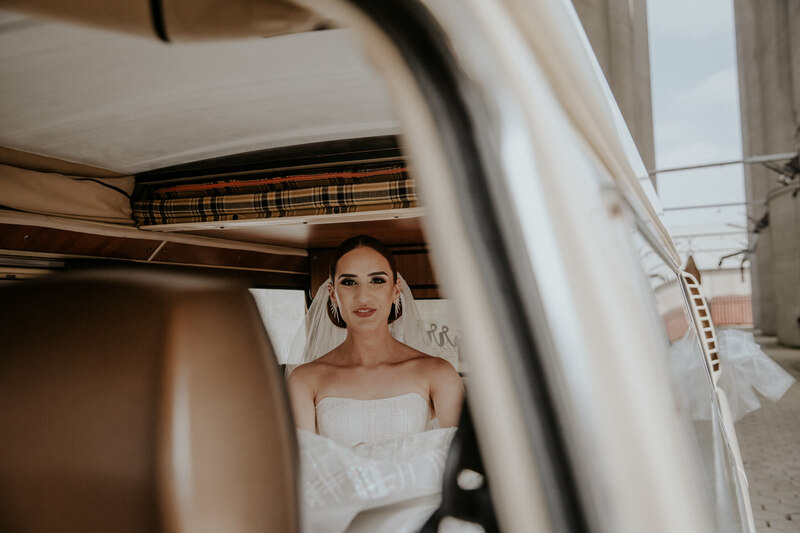 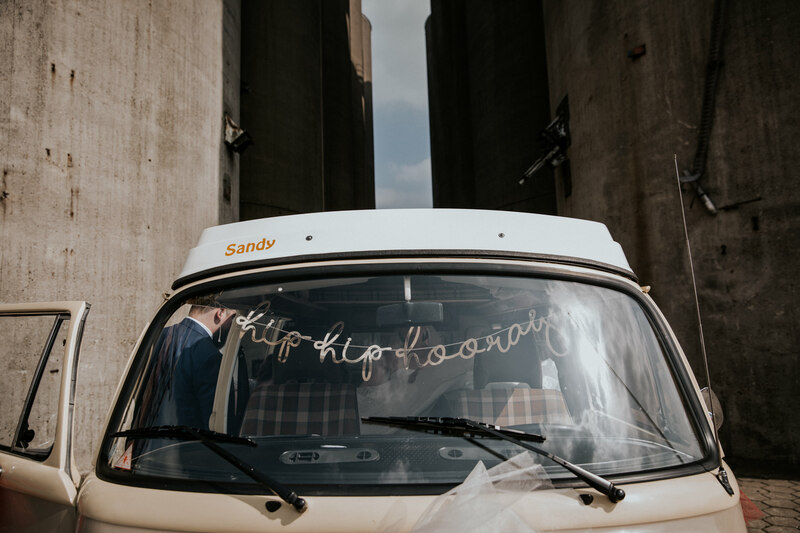 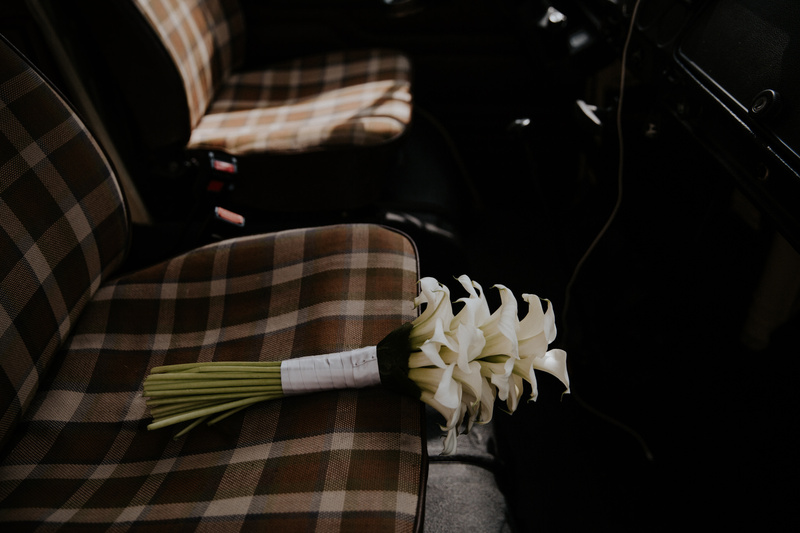 Also they showed up at the location in a super cute vintage Volkswagen van which couldn’t have been more perfect. 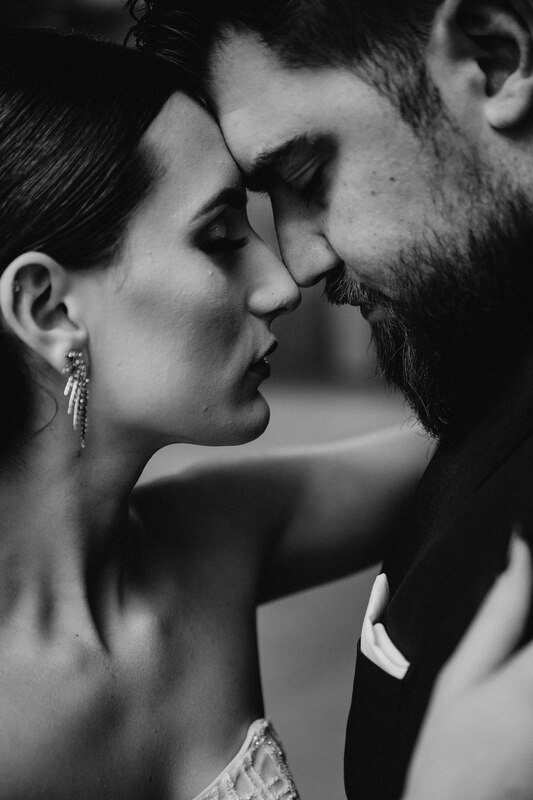 Documenting the love between two beautiful souls is what I love most about my work. 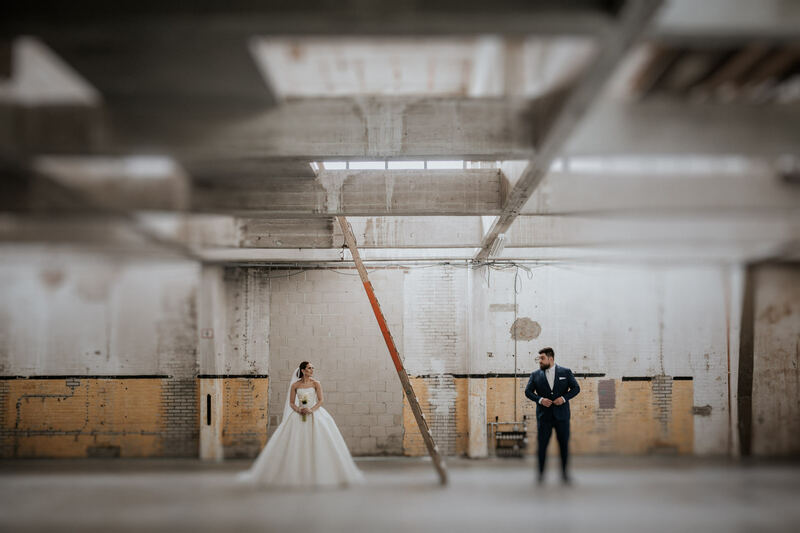 And I am absolutely convinced that a full-day wedding documentary is not the only way to do that. 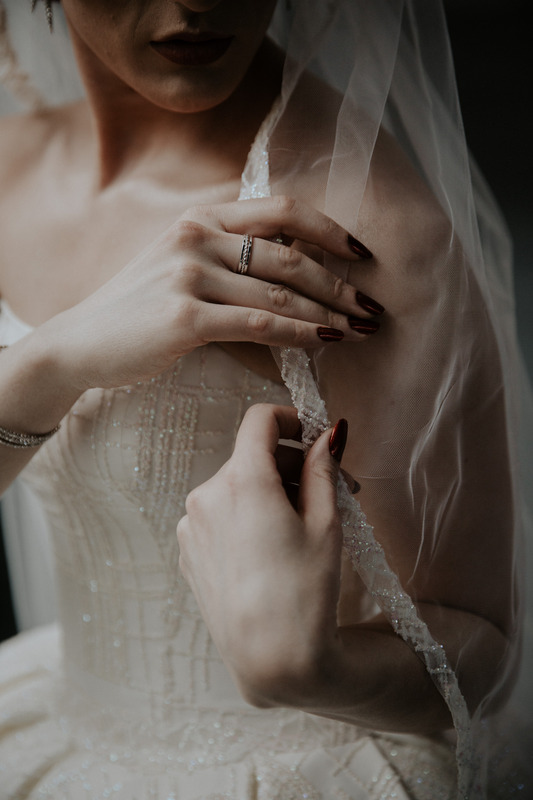 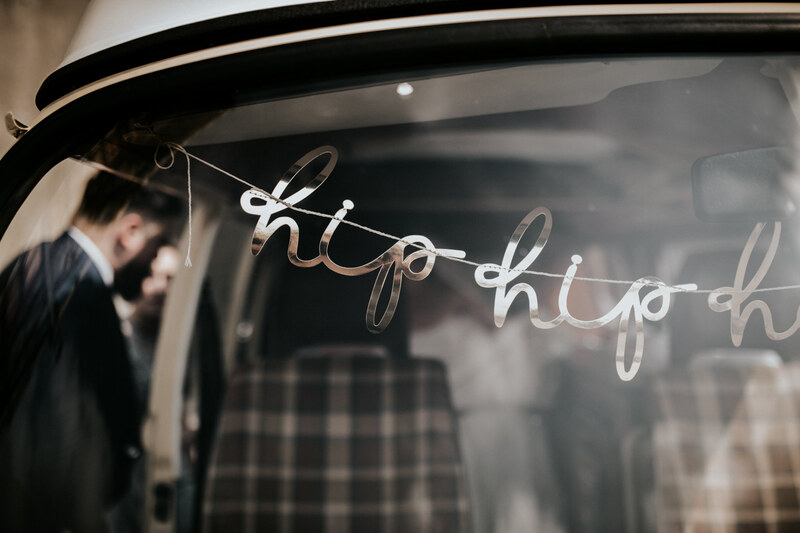 So if you, for whatever reason, don’t want or can’t have a photographer for the whole wedding day, please don’t hesitate to get in touch. 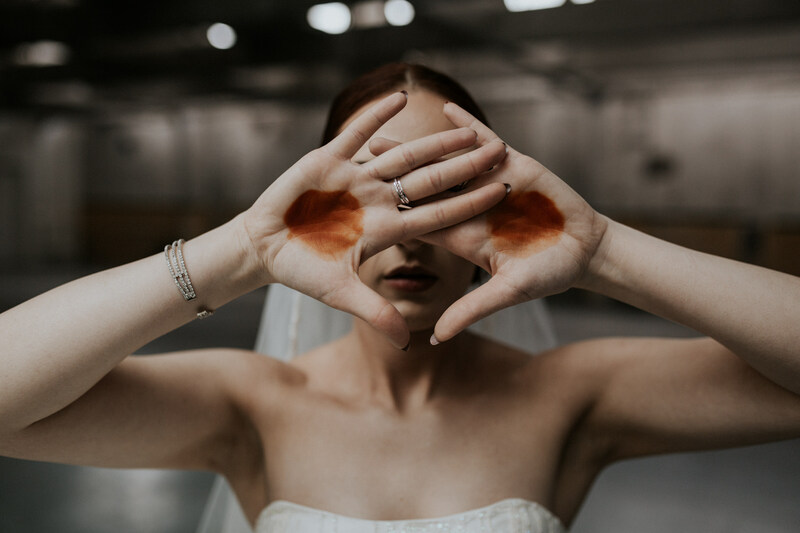 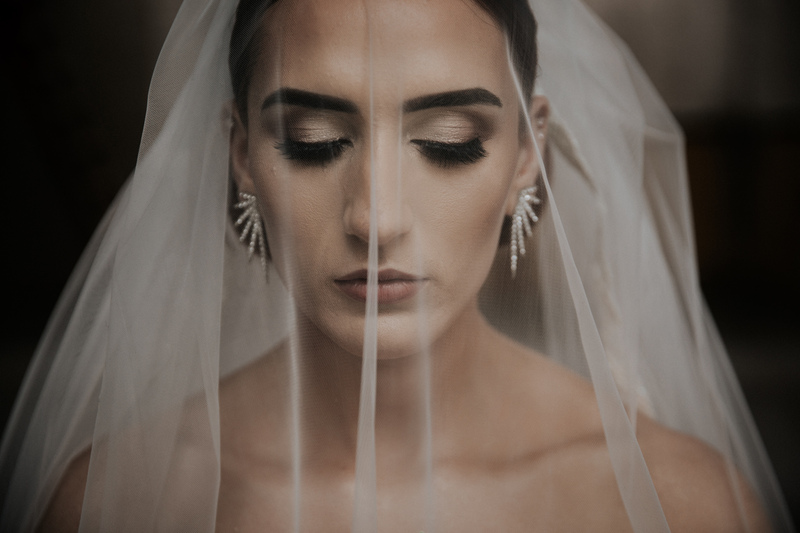 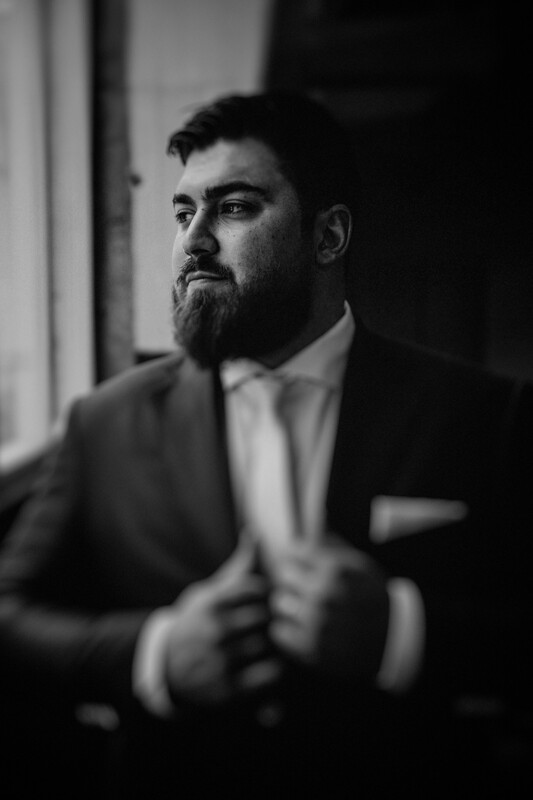 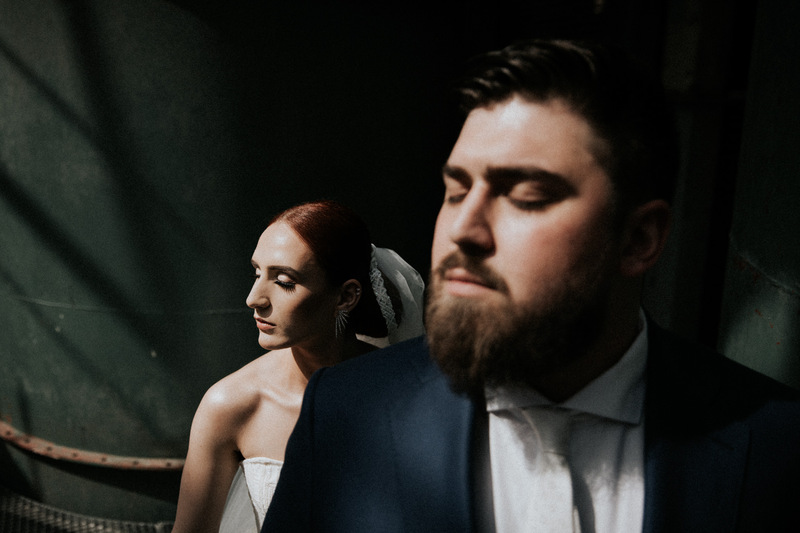 When you are getting married on a week day (Tuesday – Wednesday – Thurseday) I am also available for short photo sessions with just the two of you. 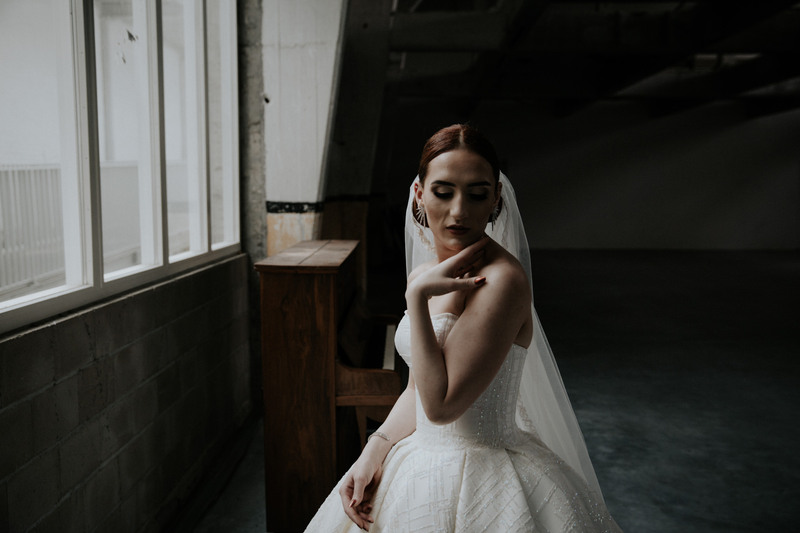 And of course, the photo session does not have to take place on your wedding day itself. 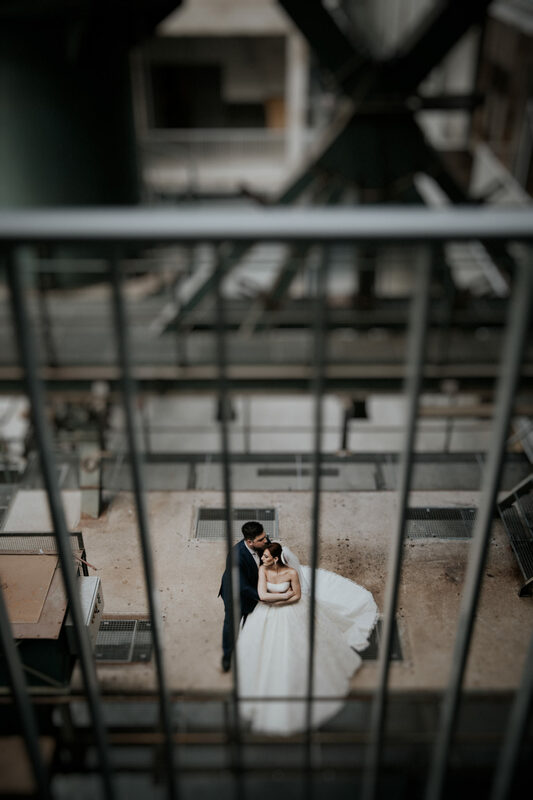 A pre- wedding shoot or after- wedding shoot on those days is always a good idea as well! 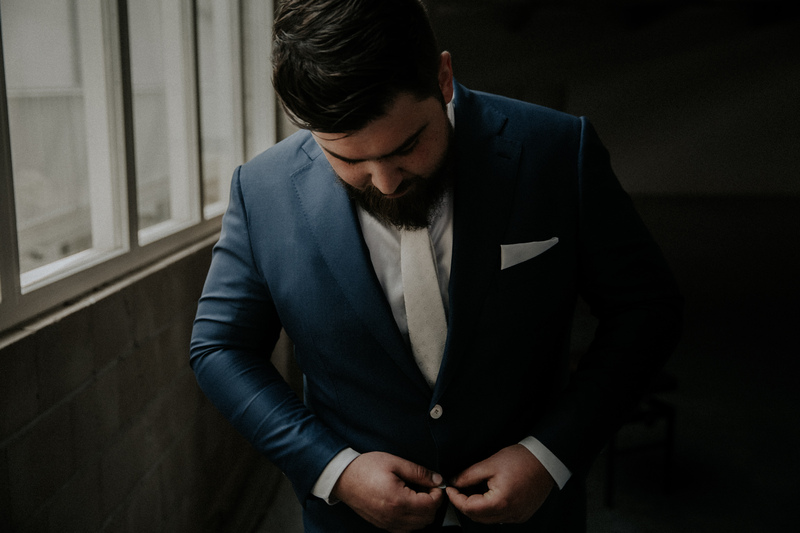 You’ll be less distracted and feel less rushed because all you have to focus on is each other. 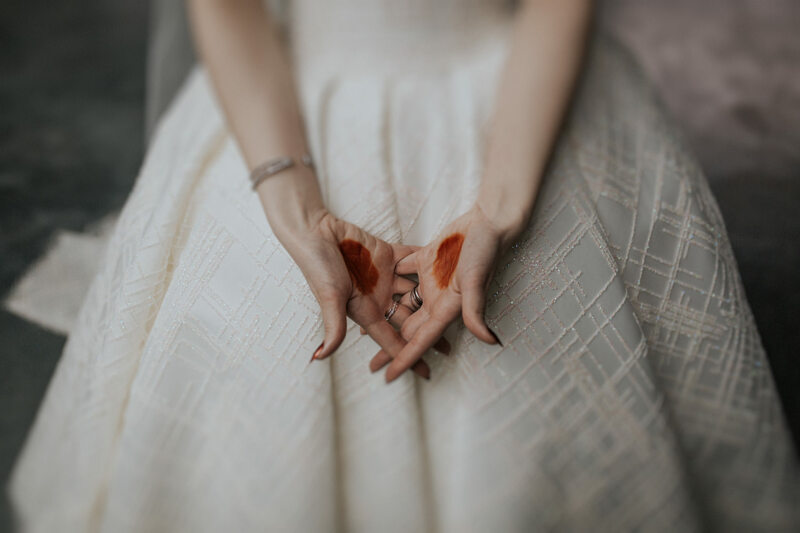 Now, let’s just quit the talking and dream away.